Of all the ways to get to know a country’s cultural heritage, cinema is perhaps one of the most accessible (and enjoyable!). Movies can provide us with a certain amount of information about living in a different city or country. We can listen to the language through films, get an idea of the geography, and even get informed as to what a country’s beliefs and religion are through the comfort of a screen. 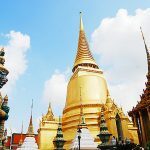 Want to know more about Thailand? Grab some popcorn and explore Thailand in the comfort of your home with these 5 movies. If the city of Kanchanaburi is on your Thailand travel plan, “The Railway Man” is a must-see movie. It is a 2013 British–Australian war film directed by Jonathan Teplitzky and stars Colin Firth, Nicole Kidman, Jeremy Irvine and Stellan Skarsgård. The Railway Man tells the story of a broken man who can’t seem to move forward in his life because of his horrific experiences during the Second World War. 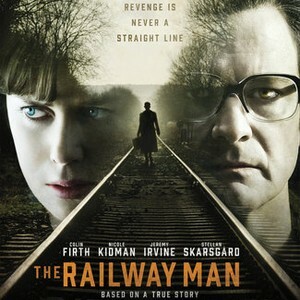 Eric Lomax (Colin Firth) is newly married to Patti Wallace (Nicole Kidman), but it’s not long into their marriage that she notices her husband is not acting like himself, suffering from the trauma he experienced at the hands of the Japanese military as a prisoner of war in Kanchanaburi, Thailand. This movie gives viewers a glimpse into what life was like having to build the Death Railway during this time of war. Despite pacing issues, most evident early in the film, patient viewers will be rewarded with a powerful heartfelt closing that should stimulate the tear ducts. 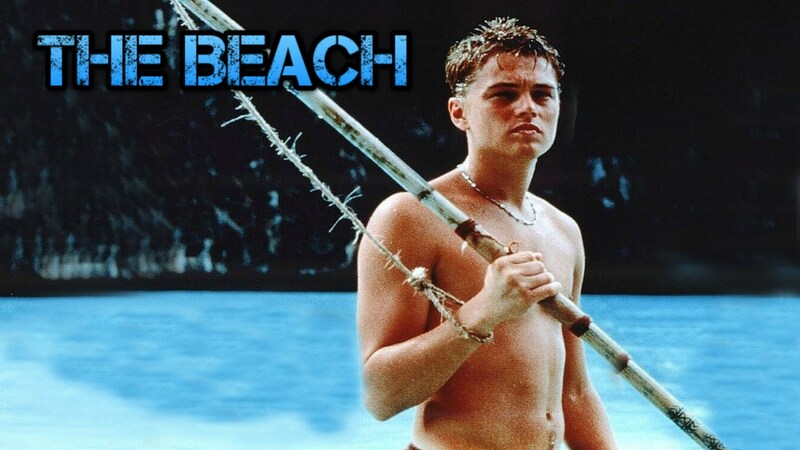 The Beach was directed by Danny Boyle, most famously known for his work on films including Trainspotting, Slumdog Millionaire, and Steve Jobs. Based on the book by Alex Garland, The Beach follows the journey of a young man who escapes to Thailand with hopes of finding adventure. The film opens with scenes of him exploring Bangkok, with tuk-tuks and crowded streets that perfectly capture the city’s hectic nature. From here, he decides to follow a map to the south of Thailand, in hopes of finding a secret island. 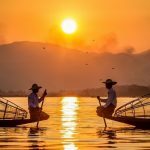 It is said that this film put Thailand on the tourist map, and visitors have flocked to these same islands ever since they saw Leonardo DiCaprio swimming on screen at some of these amazing destinations. These nine words represent the most astonishing element of “Ong-Bak: The Thai Warrior,” the first Thai film to break through in the martial arts market. The plot is pretty simple:the head of a statue sacred to a village is stolen, a young martial artist goes to the big city looking for it and finds himself taking on the underworld to retrieve it. The movie stars Tony Jaa, a young actor who is an accomplished stunt man and expert in Muay Thai boxing.The fighting is great, a combination of Muay Thai and Taekwondo kicks, this flick is a must for martial art fans.The two sequels haven’t been as well received, but they’re still worth checking out for martial arts aficionados. The Hangover Part II follows three friends as they, once again, wake up without any memory of the previous night. Starring some big names, including Bradley Cooper, Ed Helms, Zach Galifianakis, Ken Jeong. This tale of three men struggling through Bangkok will surely have you laughing for the full one hour and 42 minutes. From ladyboy strip clubs to underground tattoo parlors, this movie show you the dark side of Bangkok in a humorous, engaging way. Known best as a musical version of 1946 FOX film “Anna and the King of Siam”. 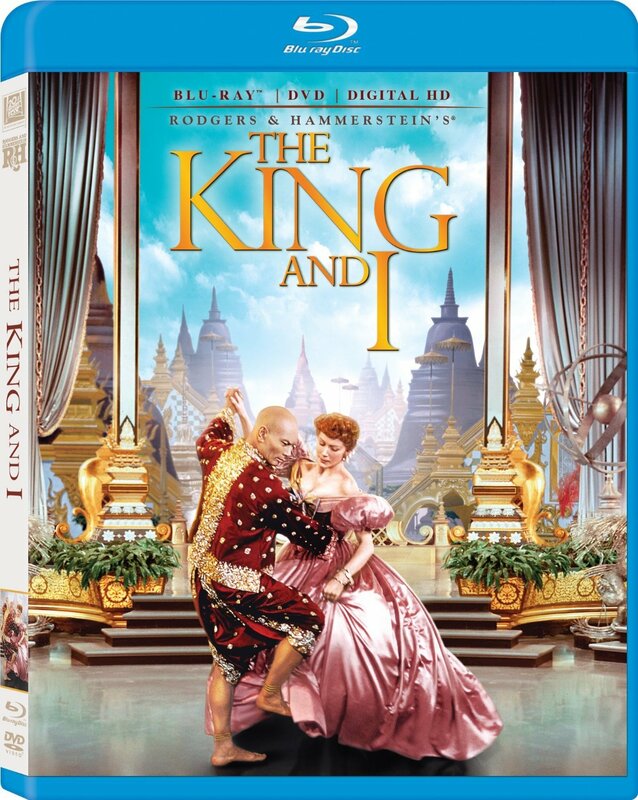 The plot revolves around Welsh widow Anna Leonowens (Deborah Kerr) and her young son traveling to Siam in the early 1860s to teach the young children of the arrogant, headstrong King Mongkut (Yul Brynner), who wishes to learn Western culture. This film features beautiful dancing and superb singing. The legendary Yul Brynner is almost defined by his role as King Mongkut, for which he won an Oscar for Best Actor. Including his, the film went on to win five out of nine nominations, I think that’s enough to show how good this film is. Fun fact: the film is banned in Thailand because it is said to be disrespectful and insulting to the king.